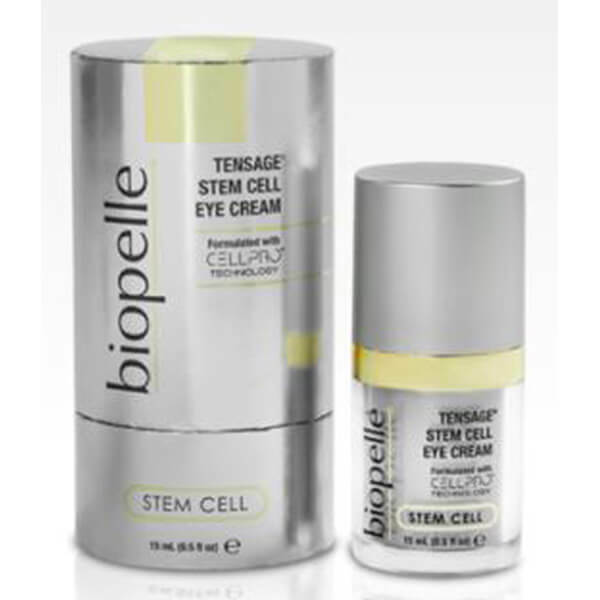 Featuring CellPro™ Technology which helps assist the natural activity of stem cells to help replenish skin cells. This is important as over time, stem cells lose their ability to self renew and replace skin cells that have died. 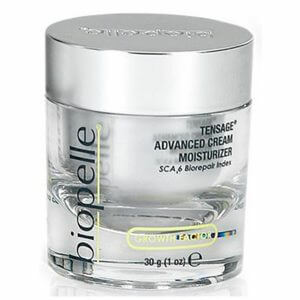 As these existing skin cells deplete, so do the proteins vital to the support and preservation of skin’s integrity. 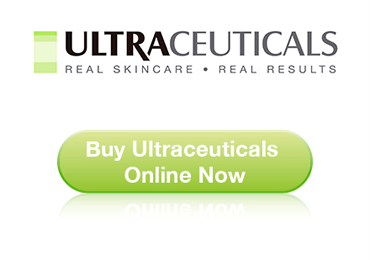 The unique, natural ingredient featured in CellPro technology is extracted from the eggs of the Cryptomphalus aspersa snail in an exclusive, patented process and is clinically proven to help replenish, reinforce, and restore the appearance of youthful-looking skin. Rest assured, no snails are harmed in the process! Additional ingredients: retinol (a form of Vitamin-A well known as an anti-ageing superhero), peptides, caffeine, sodium hyaluronate, antioxidants, humectants, brightening agents, soothing botanical extracts, paraben-free. 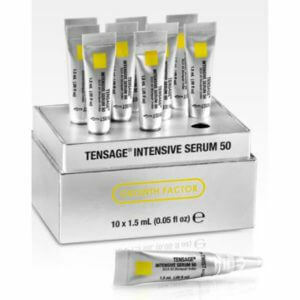 Tensage® Stem Cell Eye Cream assists the natural activity of stem cells to help replenish skin cells. 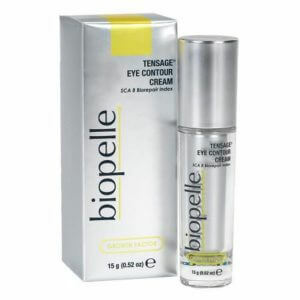 Ideal for the fragile eye area, this cream helps combat multiple signs of ageing around the eyes. 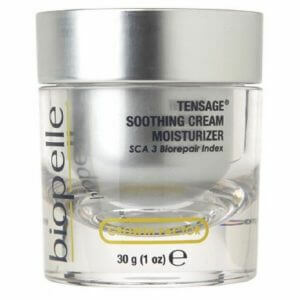 Helps to reduce the appearance of crow’s feet, dark circles and under eye puffiness.